My daughter is in second grade. For her research project this quarter, she was tasked with creating and giving a presentation. Asking to borrow my wife’s old computer, she quickly began figuring out how to create a Keynote presentation — the biggest barrier being adjusting to the fact that it wasn’t a touch screen! And, screeching halt: How could I let this happen? While she was eagerly kicking off her career of formulating and visually presenting her ideas, it was shocking that 30+ years later, she was following the same linear presentation format, the same narrow thinking, void of creativity and questioning, that I was taught in grade school. 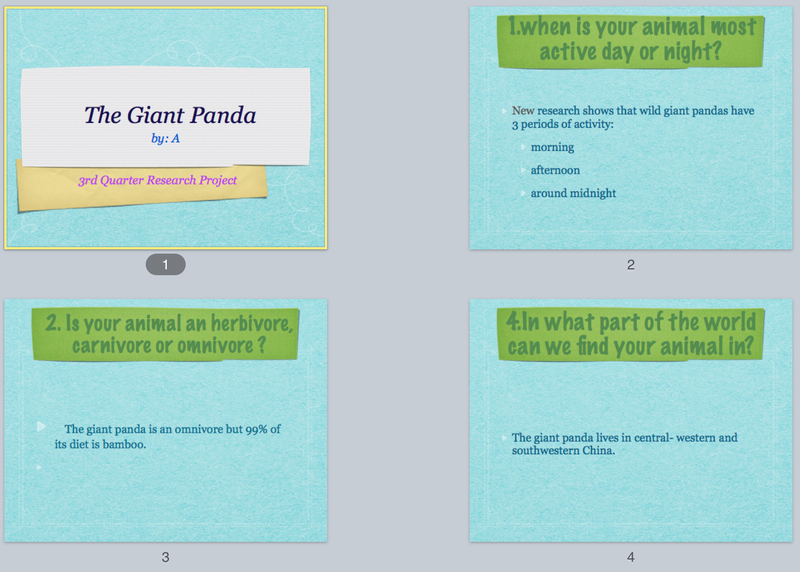 As she headlined her next slide and excitedly read to me, verbatim: “The Giant Panda is an omnivore not an herbavore…” I realized that my parenting fears had melded with my perpetual corporate nightmare: I was being mired in PPT hell. How could I let this happen? In everything that I have learned, read and regularly preach to my customers as an advanced collaborator, how could I let my daughter journey down the same narrow road that I know needs to diverge? What tools and methodologies would allow her to research smarter? What guidance would help her to learn, and retain her learning, about The Giant Panda? How could she become a great presenter of her ideas? How could she, use and continue to seek out, advanced technologies to assist her? How could a simple Quarterly project inspire her and her classmates? I am a dorky dad, who did purchase all my children’s domain’s after we settled on their names. Maybe this is the opportunity I’ve been waiting for, in which to introduce my daughter to the making of her digital identity. Could this be a key component in guiding the educational learning style that I want for her? 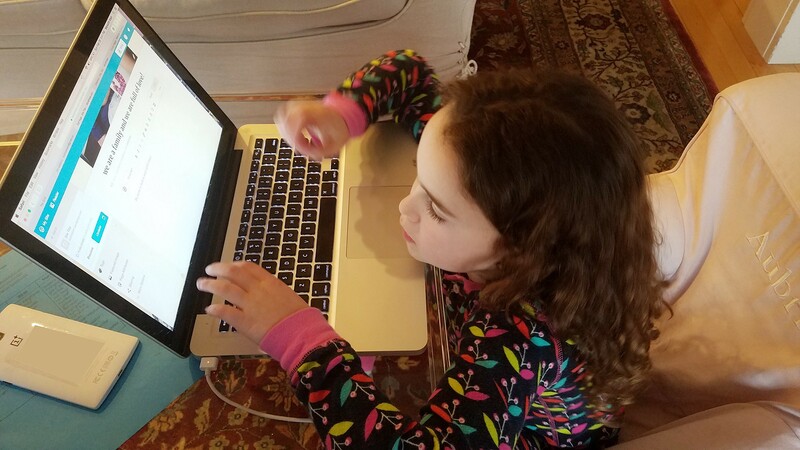 Is she ready to begin learning of the opportunities and implications that come with publishing online…am I really ready to begin teaching her? Understands that web addresses work like the post office and there are different structures of determining how ‘things’ get from point A to point B. Ideas and feedback are much more well received when they show up as comments from friends and family around the world. A comment or recommendation is a delightful challenge verses another parental ‘judgement’. There is always a new ‘tab’ or source for searching and ideas. The Giant Panda study has morphed into research on birds, flying her to places she never considered…. She is using Wordpress with numbers plugins to get external learning — not just a static page. My day job is running an advanced collaboration software and services company. Collaboration.Ai and theDifference Consulting.